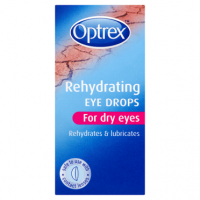 Without removing the contact lens, apply one or two drops into each eye and blink several times. 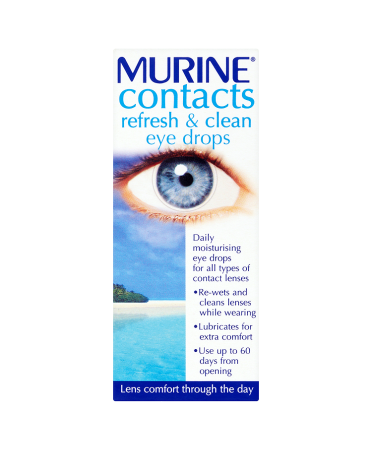 Murine can be used up to four times a day. 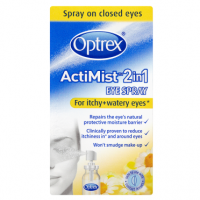 Moisturising eye drops that clean, lubricate and hydrate all types of contact lenses as you blink, with no need to remove them. 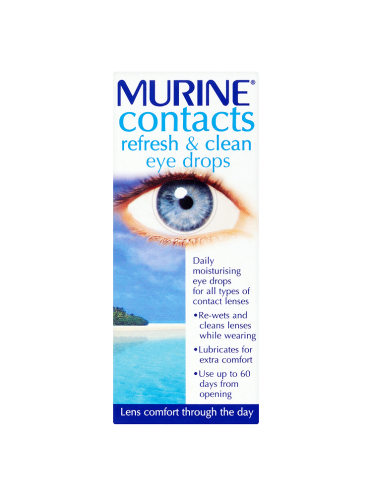 Murine eye drops are more than just moisturising and lubricating eye drops because they also hydrate and clean all types of contact lenses while the lenses are worn. 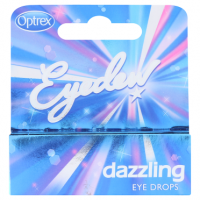 Due to their special formula and cleaning action, they are particularly recommended for users who wear their lenses over long periods of time or who have deposit build-up problems. Do not use the product if the safety seal is missing or broken. To prevent contamination, do not let the dropper tip come into contact with any surface. Do not use the product after it has been open more than 60 days or after the expiry date. Close the bottle tightly after each use. Do not swallow the solution and keep out of children's reach. 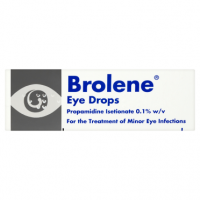 Before using any other ophtalmic medicine, inform your doctor you are a contact lens user. Do not use the product if you are allergic to any of its components. If any adverse reaction or discomfort occurs, please consult a specialist.